Communicate with users daily and provide them with online answering service. 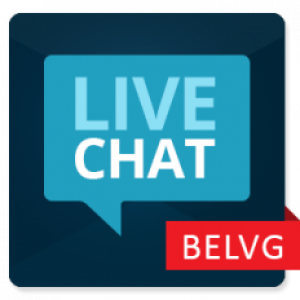 Let visitors contact you via Live Chat tab to clarify issues they have. Operator will be able to chat with several customers at once. Put a sticker on products, saying that these items are sold out, on sale or brand new. 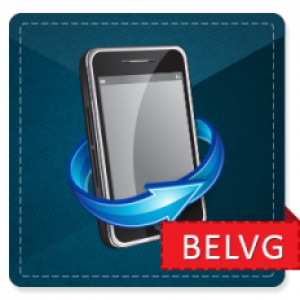 Manage stickers positions, upload original ones and apply them to any product you want via the back-office. 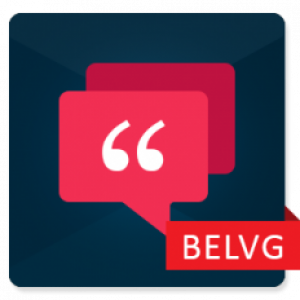 It's all in the name - this Prestashop module allows to add, manage and display user Testimonials on your store’s pages. Simple to use, quick to set up – always valuable for feedback and user trust increase. Implement innovative 360° view feature and allow customers to rotate your products and see them from different angles like in a real store. 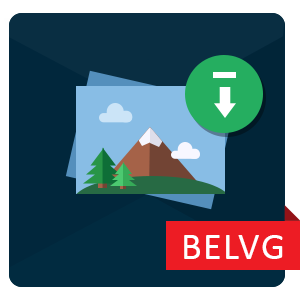 Upload 360° view pictures and configure them quickly and easily. Switch from one-time sales to subscribrions on a daily, weekly or monthly basis, using this module. Customers will subscribe to products, make a prepayment and receive them on time. 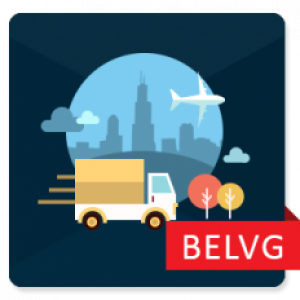 Freight Company Delivery Prestashop module adds one more method of delivery to your store – to deliver products to customers via a freight company. Let your customers upload their own photographs to your products with our new Customer Images Uploader Prestashop module. The uploaded images go through your moderation and are displayed in an in-built slider on the product page. 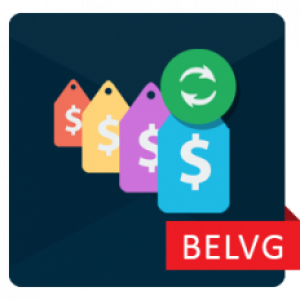 If you ever wanted to change prices on ALL of your products by a certain amount or percentage and have just too much products to go through – Prestashop Bulk Price Update is the perfect extension for you. Prestashop 1.6 optimised, responsive, improved user navigation and our new Shopster Template is just looking good! 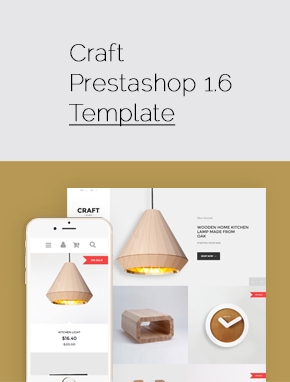 What’s not to love about our Prestashop template called Shopster. Also check out two other variants of this template. 3+4 Columns Grid in Pack PSD Slides & Banners Included! 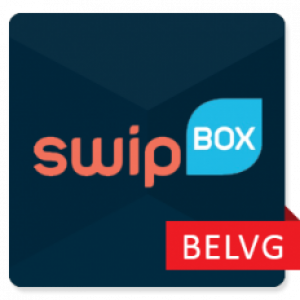 SwipBox Integration Prestashop Module lets your customers pick up the items they’ve ordered at any SwipBox hotspot selected. Module adds a new shipping method and includes Google Map based selection of a hotspot. Users and admin can access the selected pickup location information at any time. The easiest way to allow your customers to easily select the pickup location from one of your stores is with our new Pickup at Store Prestashop module. An easy-to-install feature adds a new shipping method to your checkout, as well as enables the user to search for the closest store on Google Maps. Welcome to the place where you will definitely find a proper tool for making your ecommerce business more tailored and according to your needs. 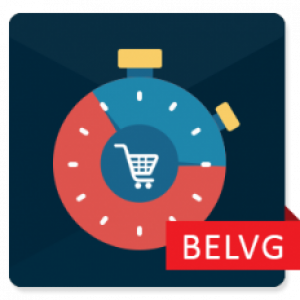 Since 2008, BelVG has been creating unique PrestaShop solutions, which add striking features to ecommerce shops worldwide. We are seasoned experts in PrestaShop who contribute a lot in ecommerce development and make businesses like yours more customer-oriented. 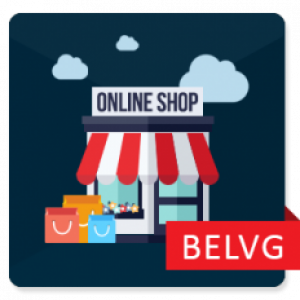 Our PrestaShop modules enhance your website productivity, drive sales and help you in creating a better customer experience for your clients. Browse our 100% PrestaShop 1.6 compatible extensions that have been successfully tested on many websites and boast only positive feedback from our clients. 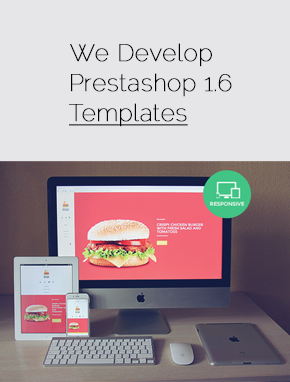 Get your customers amazed by the functionality of PrestaShop 1.6. Product Hover Extension. 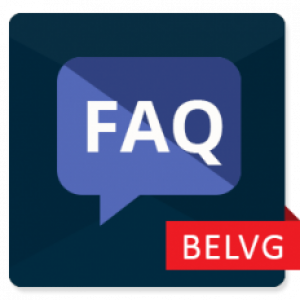 It displays to your shoppers a small pop-up containing additional information about the product when browsing throughout the product page. No need to switch to the product page as a visitor gets the overall products information much faster and the whole experience is a lot more comfortable. Never underestimate the power of social networks. They are highly effective in generating a larger number of new visitors. Just let the existing clients follow your corporate social profile and share the products information with their friends via a number of social networks. PrestaShop Share and Follow Free module is easily configured and allows you to embed a range of popular social share and follow buttons into your webstore. 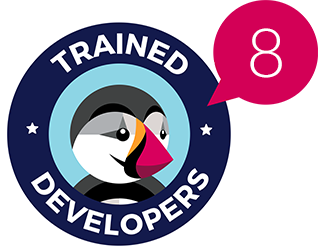 Transform your PrestaShop website into a knowledge resource so that your clients could not only buy from you but also get uptodate information about the latest events, or new proposals. Create news blocks, post news, embed links on any page and socialize with your viewers to know what their exact needs are. With our News Extension for PrestaShop 1.6. it becomes a task of a few clicks in the backend. Follow up with your past clients by sending them personalized emails. 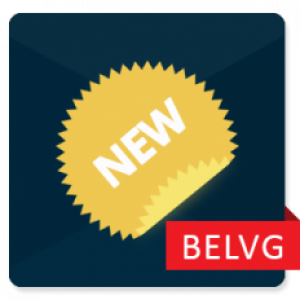 With BelVG’s Mail Send module, you can quickly customize a set of texts for various categories of your clients – active and inactive subscribers, unsigned customers and the new ones. With our PrestaShop 1.6. modules, you can modify every little thing of your web store, giving it better performance and stylish look. Adopt our Related Products module for PrestaShop 1.6., and your shoppers will be shown a block of frequently bought items. The related products on a product page is an effective tool to increase sales. To explore the functions of our PrestaShop 1.6. extensions yourself, try them out and you will not regret. The more challenges your business meet, the more features we add to the existing PrestaShop extensions and develop new ones. There is nobody on earth who knows your business better than you, so you are more than welcome to reach us and get the exact tailored ecommerce solution that you have always needed.